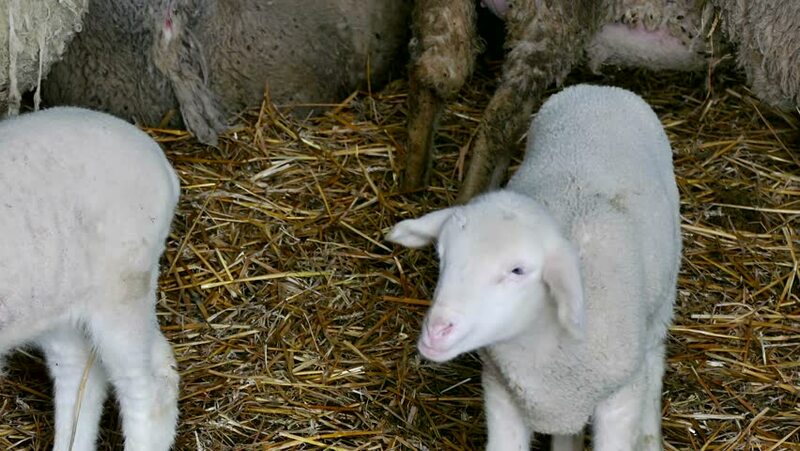 hd00:17Mother lamb in a pen with a baby lamb. 4k00:18Detail of white cow head. Annoying flies sit or run on the cow skin. White cow grazing in hot sunny day on meadow.